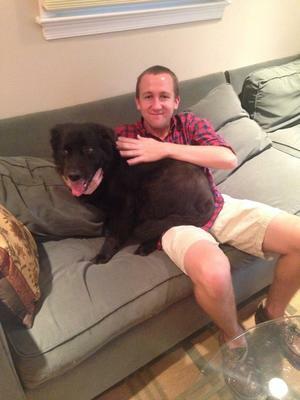 Ryan, now a senior at William and Mary, joined Delta Chi in the spring of his sophomore year. In addition to Delta Chi, he is also a member of the Phi Sigma Pi honors fraternity, and is currently the treasurer of ALD/PES. Off campus he enjoys community involvement, having worked with a James City County farmers’ coalition, the Williamsburg Arts District Association, a local real estate broker and Sentara Heart Hospital. After graduation, Ryan will work as a healthcare consultant at a business advisory firm in DC. 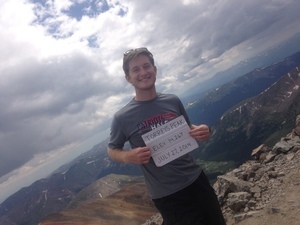 Ethan joined Delta Chi with the Omicron class in Fall 2011. He spent his first two years as chapter Secretary and Vice President. After taking a semester off to work at IBM and eco hotel in Guatemala, he gallantly returned as the Intramurals Chair for the chapter that won the 2013-2014 Fraternity Cup. He is currently teaching English in South Korea. Andrew “Dale” Bryant is a member of the Rho Class of the Delta Chi Fraternity. He formerly held the position of Housing Manager for the on campus house. In addition, he represented the chapter at the 2014 Delta Chi Regional Leadership Conference. Outside of the fraternity Dale was involved in the Economics Club and the African-American Male Coalition. When he’s not plotting how to use his economics degree to conquer the world, Andrew enjoys following sports and politics, exercising, and skateboarding. Michael Clark joined Delta Chi during the fall of his freshman year. He has been the President of the Amnesty International chapter for 3 years and also a former Intramural Chair and club soccer player. 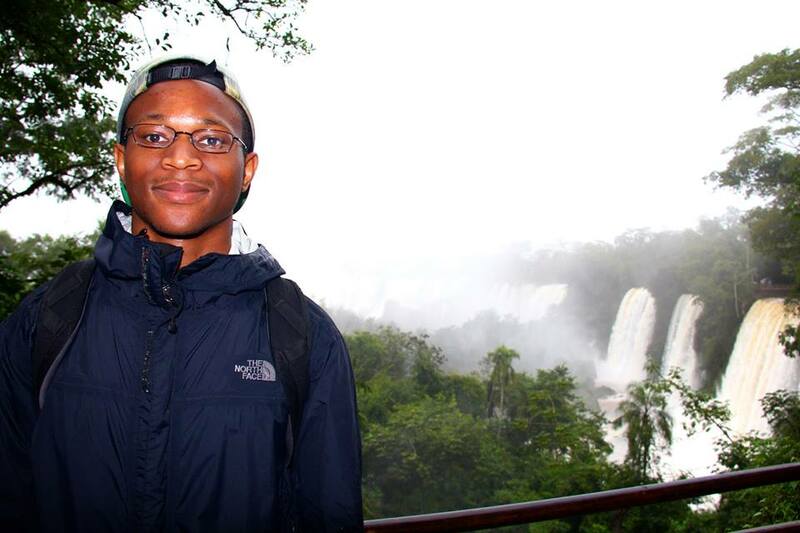 Michael greatly enoyed his time studying abroad in the Fall semester 2014. Patrick has participated in many club sports over the years including lacrosse, soccer, and rugby. Previous to being elected Vice President he held a position on the Delta Chi standards board. He spent the past summer in Tennessee and Colorado in Supply Chain Management and Marketing internships respectively. In his spare time he enjoys climbing, camping, surfing, running or anything else outdoors. Fun Fact: Once got second place his age group at a triathlon... sadly consisting of three people. Matt Mendonca joined Delta Chi in the fall of 2012. In addition to being scholarship chair for Delta Chi, he is involved with Club Soccer and conducts undergraduate research in a physical chemistry lab. Matt is widely known throughout campus as having one of the most finely crafted chinstraps south of the Mason-Dixon line. Connor Norton joined the Delta Chi Fraternity in the Fall of 2012. In addition to being an active brother in the Fraternity, Connor was also involved in the Short Story Club, Pi Sigma Alpha, the Government Honor Fraternity and is president of the Mason Alliance. Connor studied abroad in Vienna, Austria in the fall of 2013. Mike joined the Delta Chi Fraternity in the spring of 2013. He enjoys sports and is active in Club Lacrosse and Club Soccer. Intervarsity Christian Fellowship and serves as the vice president of Someone You Know, a sexual assault prevention group that presents to incoming freshmen, fraternities, and sports teams. Evan Pulley joined Delta Chi as a member of the Pi Pledge Class in the Spring of his Freshman year. His interests include beamers, babes, and brotherhood. He is an inaugural member of the FFFF society and enjoys alliteration. Evan is also widely considered to be an ongoing problem within the fraternity. Wes Reichart joined the Delta Chi Fraternity in the Fall of 2012. Throughout his time in Delta Chi he has served as the Scholarship Chairman and Housing Manager. In addition to his membership in the fraternity, Wes is a member of the College Republicans, Public Policy Club, and the Philosophy Club on campus. Wes has served as an intern for the American Security Project and as a Congressional Intern on Capitol Hill in past summers. He enjoys sports, hunting, fishing, and the outdoors. Rory Siegel joined the Delta Chi Fraternity in the Fall of 2011. He has attended two regional conferences on behalf of Delta Chi. 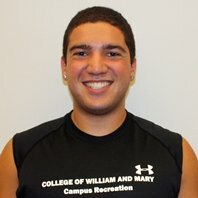 He worked as a Personal Trainer and as a Group Fitness Instructor at the William and Mary Campus Recreation. Last semester Rory studied abroad in Spain and can't wait to get back for his senior year. 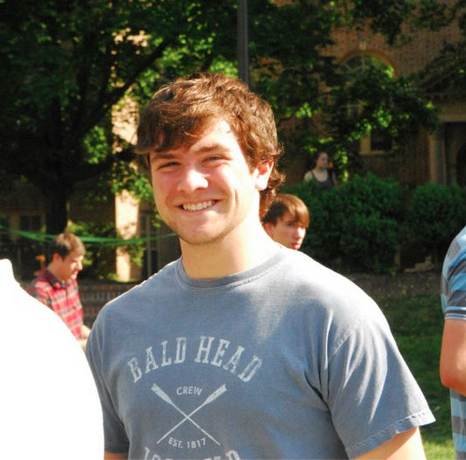 Joe has participated in many different clubs and activities around campus in his 4 years. 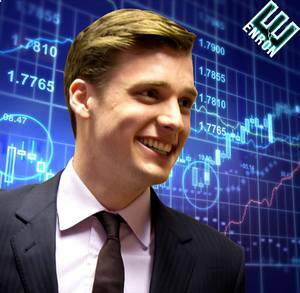 He previously served as the Secretary of Finance for the Student Assembly, the Chair of the Executive Appropriations Committee, and the Founder of TribeHacks, William and Mary’s first collegiate hackathon. He spent last summer in Madison, WI as a software developer for Epic. In his spare time, he enjoys playing Ultimate, cooking, and lounging in his kiddie pool. Colin joined Delta Chi in the fall of 2012 after a year-long stint on the William and Mary Cross Country and Track and Field teams. He served two successive semesters as an Associate Member Counselor, providing essential fraternity-related education to the members of the Sigma and Tau pledge classes. Recently, Colin has developed an interest in vinyl record collecting and a deep anxiety about finding a job when he graduates. When he's not busy crushing nerds on the track, you can find him reading quietly in a sunlit room.